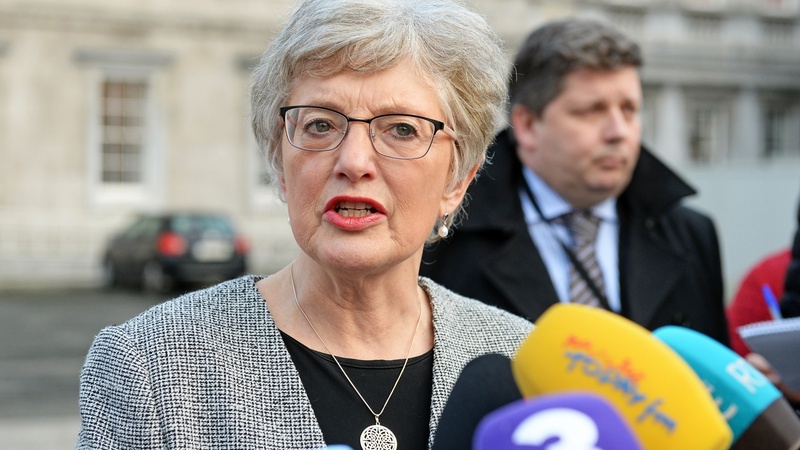 Budget 2019 is delivering childcare changes will make a big difference for families in Tallaght, Citywest, Rathfarnham and surrounding communities, according to Dublin South West Independent Minister, Katherine Zappone. The Minister says the extra €89m secured will ensure that the transformation of one of the most expensive childcare systems in the world into the best will continue. Minister Zappone says a change in thresholds for the targeted childcare supports will see more families getting more support in communities with lots of young families. “Accessible affordable quality childcare is vital if we are to ensure that families can thrive in our local communities in Dublin South West. That need has been the driving force of my mission to change childcare forever. The €89m secured in the budget maintains the momentum of my past budgets. Government investment in childcare has jumped by 117% since 2015. For local families it will deliver real differences. For example a lone parent on net annual income of €26,000 with one child aged 2-years and using 40 hours of childcare will get €175 per week. A family with a net income of €30,000 with two young children using 25 hours of childcare would be entitled to €220 per week. At the higher level of incomes a similar family with a net of €53,000 will see an almost five-fold increase from €20 to €93 per week. The same family on €60,000 household income will increase from €20 to €92. I am also keenly aware of the challenges faced by our local preschools, crèches and other providers. Which is why they too will be receiving extra cash. The total supports for them will top €24m in 2019. It will be a huge year for our local childcare services. We have put in place the legal, technical and funding requirements for the Affordable Childcare Scheme which together with the budget increases will become a reality in the latter part of the year. It has been a big undertaking.